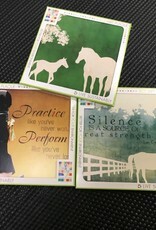 Imagine how great these plaques will look on your wall! Several different styles available. These plaques are produced without harmful urea-formaldehyde. 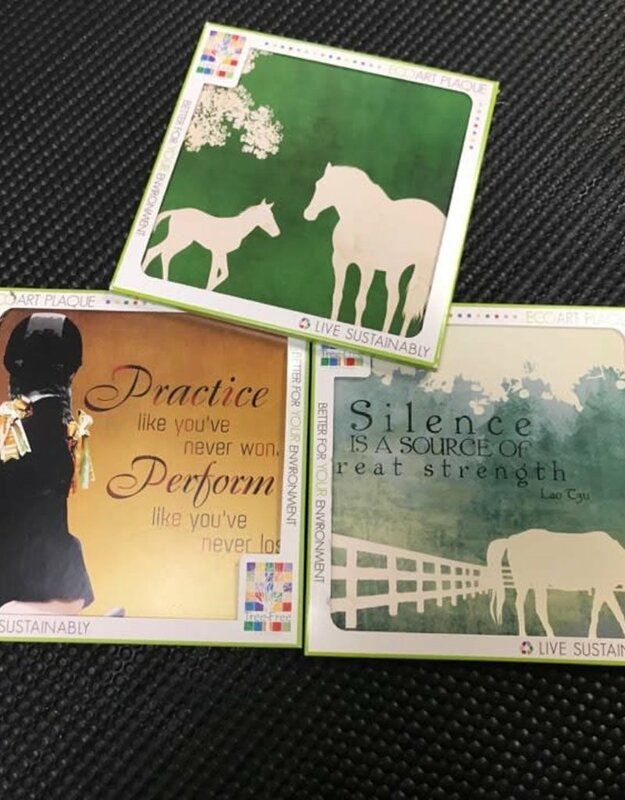 100% recycled wood used in these plaques.